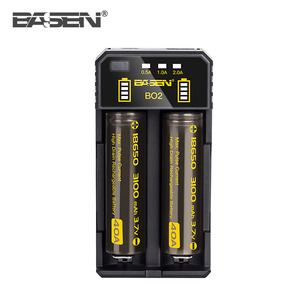 Before shipment, we will inspect every battery and ensure the quality. b. Better custom service, prompt reply, responsive action,more considerate. e. You are not just our clients, more a friend, just give us a chance to prove it. - 15 days free replacement if problem developed for manufacture within 15 days after purchase. dealer could send back the defective lights when problem developed within 24 months after purchase. 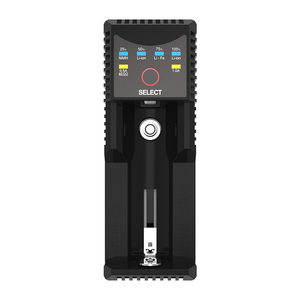 With the rapid development of XTAR, our own factory was set up and in the meantime, Shenzhen XTAR Electronics Co.
Shenzhen AWJ Technology Co., Ltd.
Shenzhen Marco New Energy Company Ltd.
Shenzhen HAOBA Battery Co., Ltd.
Related product Packaging & Shipping Payment 1) We accept Alipay, West Union, TT. All major credit cards are accepted through secure payment processor ESCROW. 3) If you can't checkout immediately after auction close, please wait for a few minutes and retry Payments must be completed within 3 days. 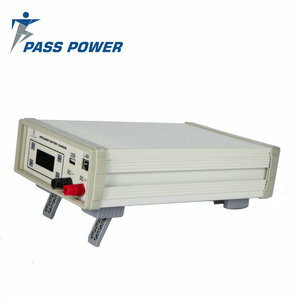 Alibaba.com offers 8,262 18650 solar battery charger products. About 46% of these are power banks, 16% are rechargeable batteries, and 15% are solar energy systems. 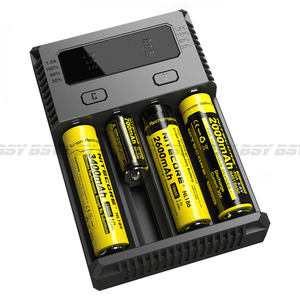 A wide variety of 18650 solar battery charger options are available to you, such as electric, solar, and li-ion. 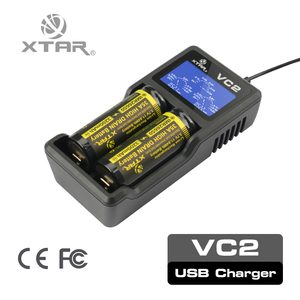 You can also choose from standard battery, mobile phone, and tablet. As well as from 1 x usb, 2 x usb. 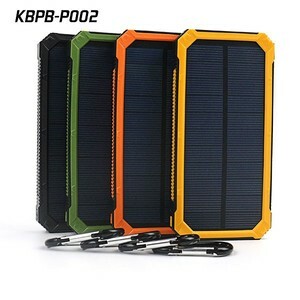 And whether 18650 solar battery charger is paid samples, or free samples. 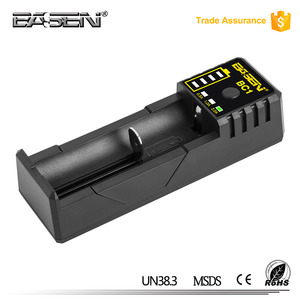 There are 8,266 18650 solar battery charger suppliers, mainly located in Asia. 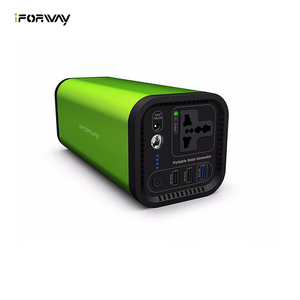 The top supplying countries are China (Mainland), Hong Kong, and India, which supply 99%, 1%, and 1% of 18650 solar battery charger respectively. 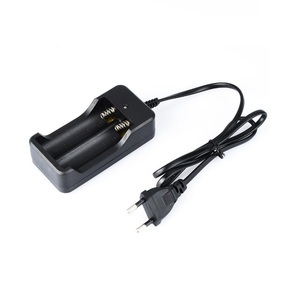 8650 solar battery charger products are most popular in North America, Western Europe, and Southeast Asia. You can ensure product safety by selecting from certified suppliers, including 2,293 with ISO9001, 595 with Other, and 60 with ISO14001 certification.